Are you visiting The Oaks? Here’s a little map to help you along the way. 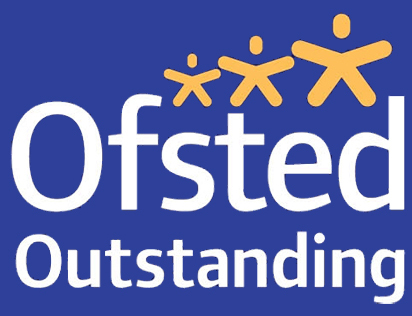 "This is an outstanding school which is a highly valued part of its local community."